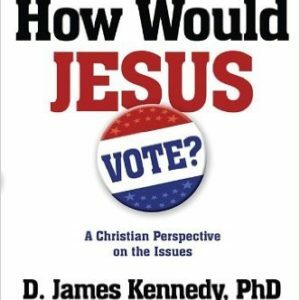 This power-packed study will inspire your thinking on the Word of God in our nation’s history. 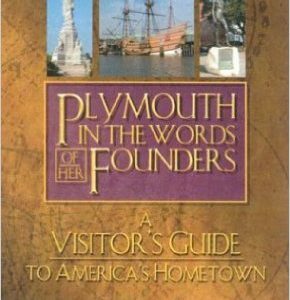 The blessings of liberty in the United States built upon distinctive, historic, Biblical principles. Forgetting these foundational principles, we have drifted from our strong foundation into socialism. This study present the Biblical ideas and principles of individual, religious, economic, and civil liberty from our nation’s history and original form of government. 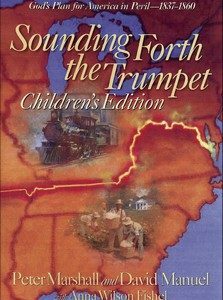 This study for the home, the church, and the school will guide you with practical applications of these principles. 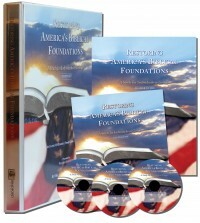 Be the first to review “Restoring America’s Biblical Foundations” Click here to cancel reply.